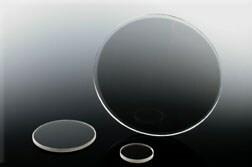 Manufacturer of glass and polymer fused fiber optic faceplates and tapers, as well as polymer and glass microstructures. 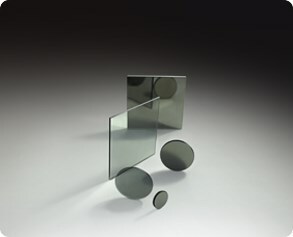 Products make contributions to drug research, medical applications, and military and homeland security. 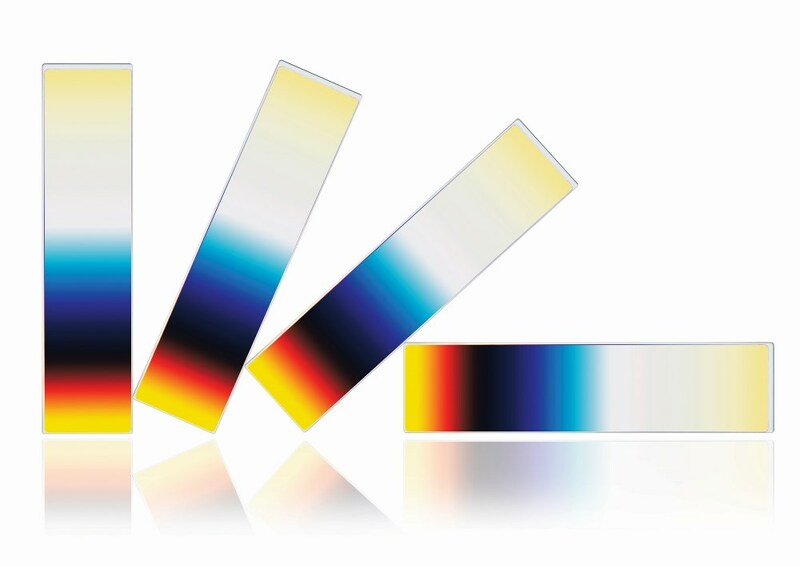 The Photonics Buyers' Guide is a comprehensive resource for verified providers of Fiber Optic Filters. Profiles and contact information for manufacturers and suppliers are provided by the companies and verified by our editors. If you have updated information about any of the organizations listed, please contact us. filter 1. With respect to radiation, a device used to attenuate particular wavelengths or frequencies while passing others with relatively no change. 2. See digital filter. Custom sizes available upon request. 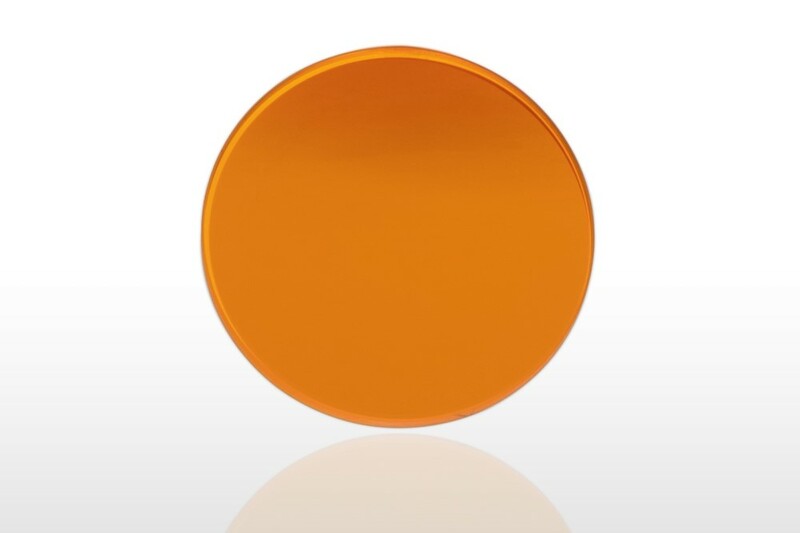 Antireflection coating for image quality application.